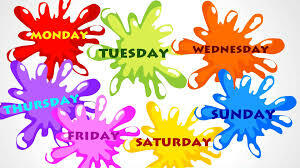 Click on the image bellow to play DAYS OF THE WEEK games. Enjoy! !